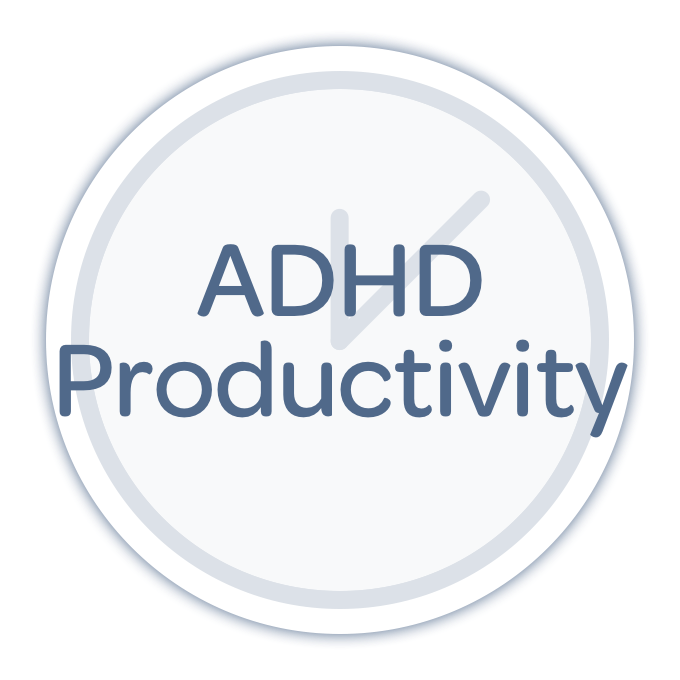 Elaine Taylor-Klaus is co-founder for ImpactADHD and is coach behind tools and resources dedicated to parents of kids with ADHD. She is parent to a child with ADHD, but like so many of us she was diagnosed with ADHD as an adult herself, and she’s an educator! 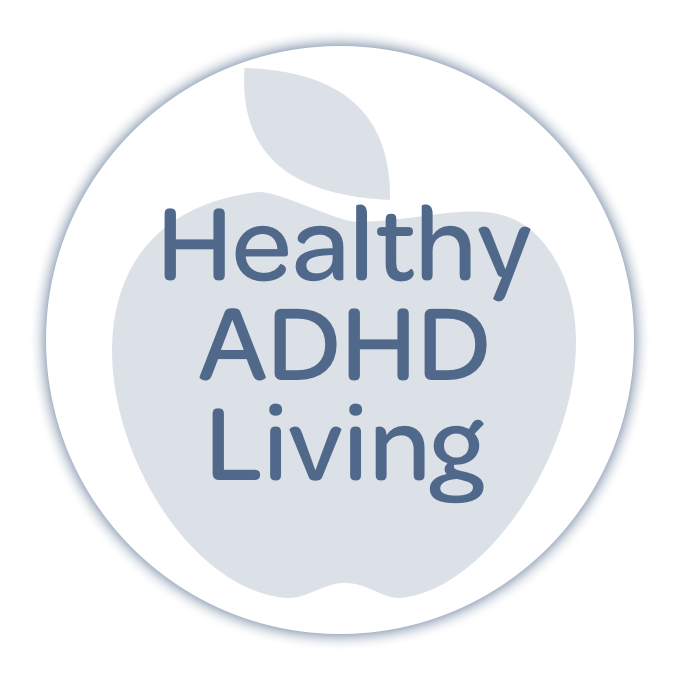 So she brings with her the perfect perspective on life and living with ADHD that is critical to any discussion that targets practical tools to help parents help kids with ADHD while helping themselves to stay cool in the process. 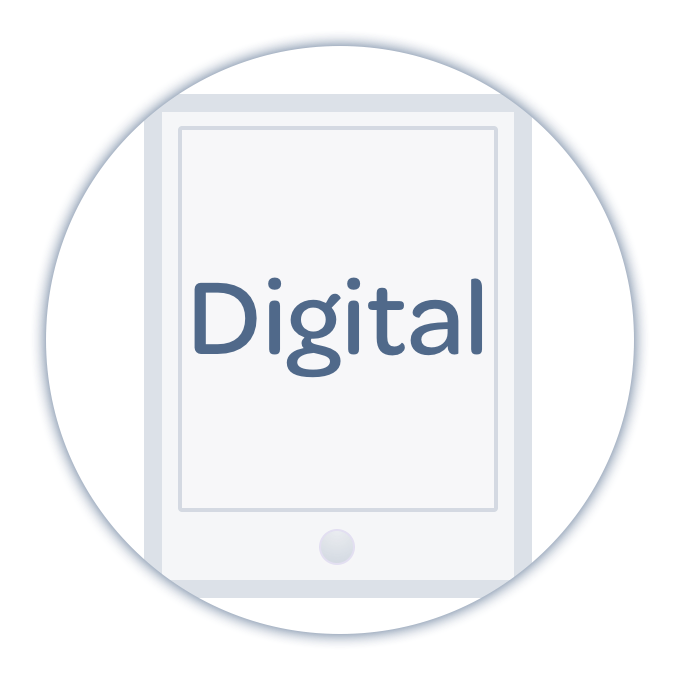 Newer Post262: Digital — Sleep, Memory, and Tools to Help You Learn!